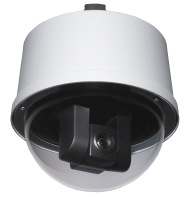 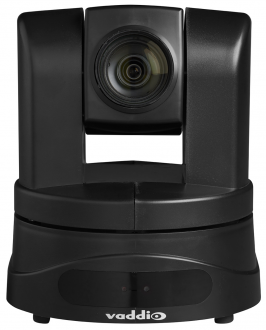 With a 1/2.8-type Exmor high speed, low noise CMOS image sensor, the ClearVIEW HD-20SE HD camera offers superior low-light capabilities (0.3 Lux color and 0.03 Lux B/W) and full HD performance – native 1080p/60, with 2.38 total megapixels. 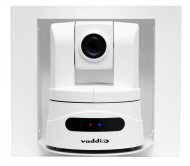 The image signal processor provides fast, razor-sharp auto-focus routines, incredible detail, realistic textures and vivid colors. 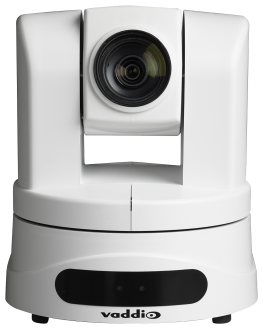 The ClearVIEW HD-20SE camera’s multi-element glass lens provides 20x optical zoom and a horizontal field of view of 63° (wide) to 3.47° (tele). 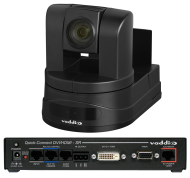 Outputs include simultaneous HDMI, YPbPr and HSDS, and support both drop-framed and non-drop-framed HD video resolutions. 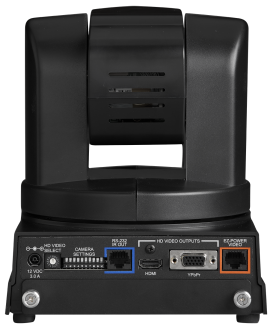 Use with the Quick-Connect DVI/HDMI interface for a clean, 2-cable installation up to 100 ft (30.5 m) from the interface unit. 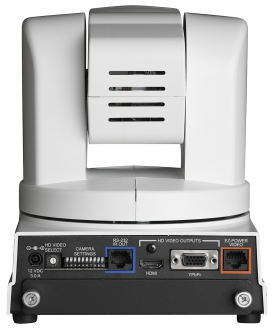 Outputs include simultaneous HDMI, component HD (YPbPr) and HSDS. 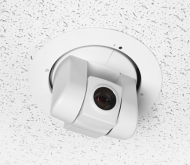 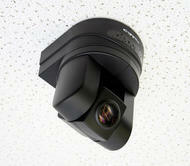 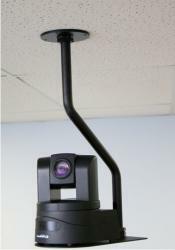 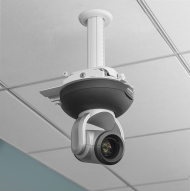 This system is ideal for video conferencing, multiple monitoring and large screen projection applications.